Keeping your gutters clean does more than increase your home's curb appeal - it helps prevent flooding inside and outside your home. Leaves and debris can build up overtime, causing rainwater to overflow into your yard, creating puddles that can seep into your home. Agent Clean offers routine gutter cleaning, with options such as twice a year or more, to ensure your gutters are functioning properly. 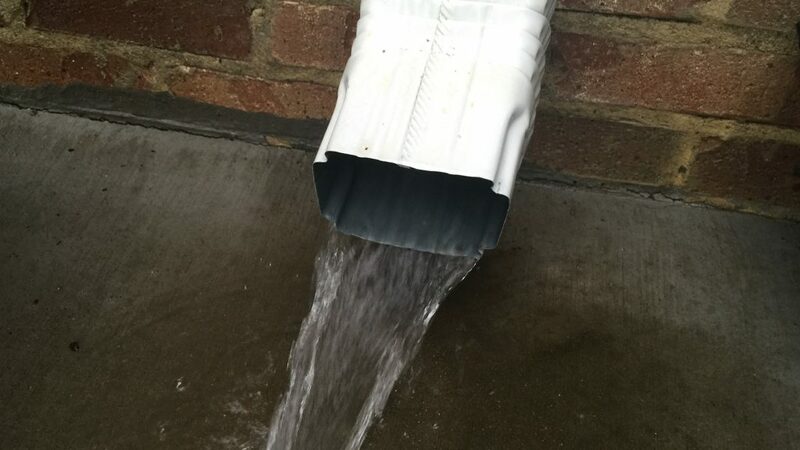 Our gutter cleaning service includes a downspout test to ensure that debris has not clogged the spouts. While many times a gutter can be cleaned out by hand, sometimes debris or mud has built up to the point of needing some extra power. Using a jetter tip, which attaches to a power washing wand or hose, a jetter shoots water in multiple directions at high velocity, clearing practically any clog. Clogged gutters are not the only problem. Sometimes it is the downspouts that become obstructed, so that even if the top gutters are clear, water can pool and flood as it cannot traverse the downspout. 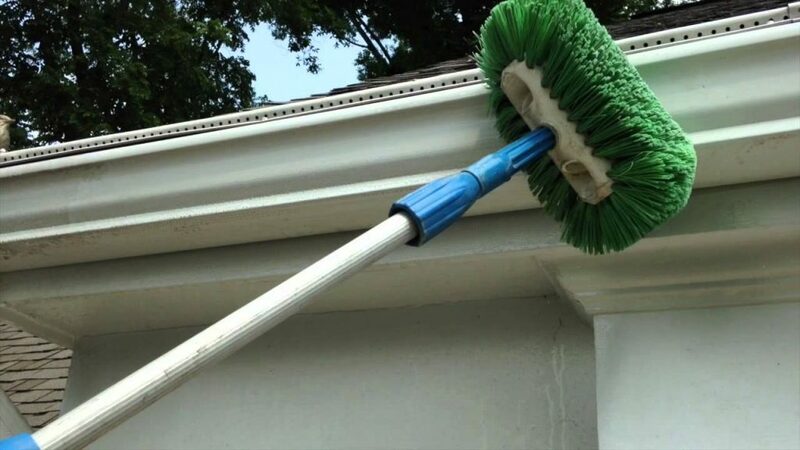 We ensure that the downspouts are clean and working before leaving the gutter cleaning job site. o you notice discoloration or oxidation on the exterior of your gutters? We offer gutter restoration to make your gutters look new. Aluminum or metal gutters often oxidize over time, revealing a powdery or discoloration on the exteriors. We can treat the gutters to clean them up and bring back the original appearance.